A great ‘listen’ giving a sad view of life in North Korea in the 80’s and 90’s. The ending describing the difficulty adjusting back to live in modern Japan is enough to make us think how lucky most of us are. Book provides some authentic stories about the 'real North Korea from the onset. Disgusting to think people could be so mistreated, starving, controlled and manipulated by a harsh dictator and his soldiers. No one's life should be subjected to such horrid by men or women on this earth. This book is not a classic work of literature, and I did not expect it to be. 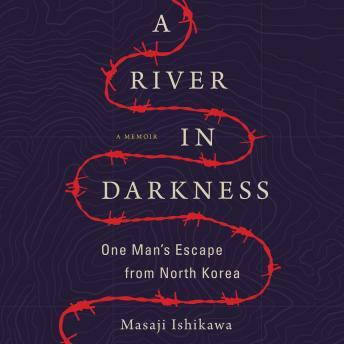 This entire book is simply raw first person narrative of Masaji and his experience of North Korea. It really shows you a true insight into this regime that is still in existence in our modern world. Short but very eye opening.